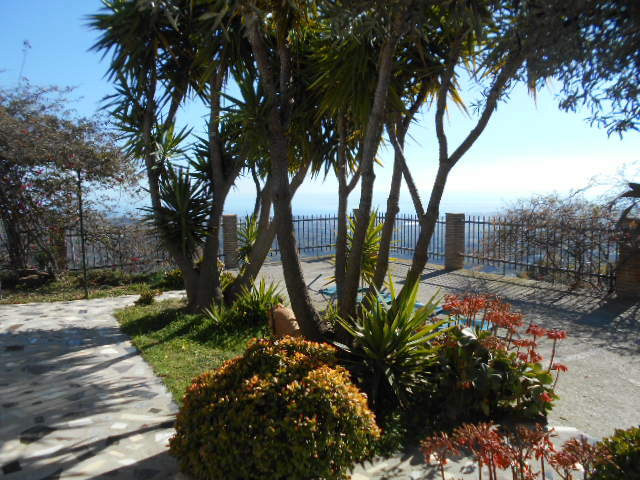 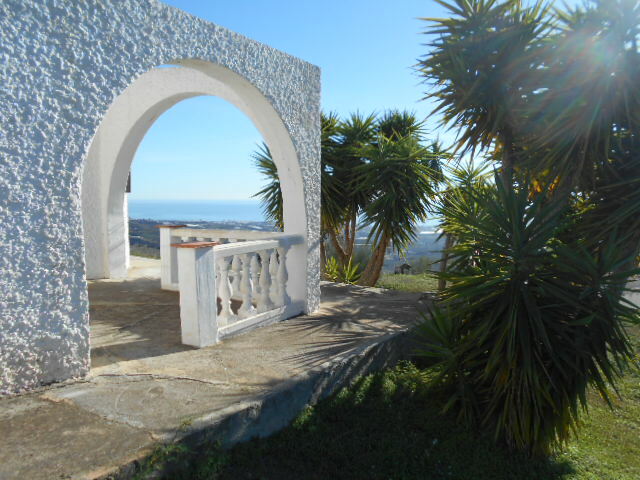 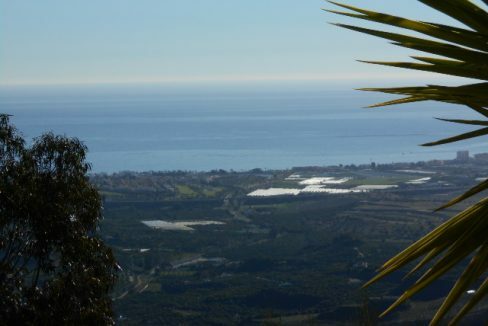 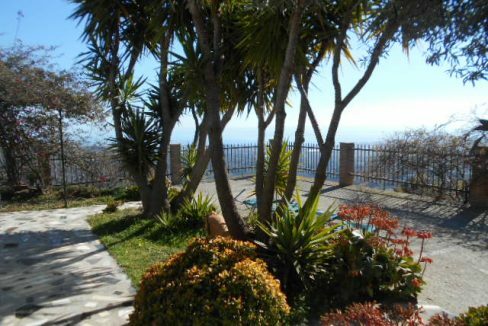 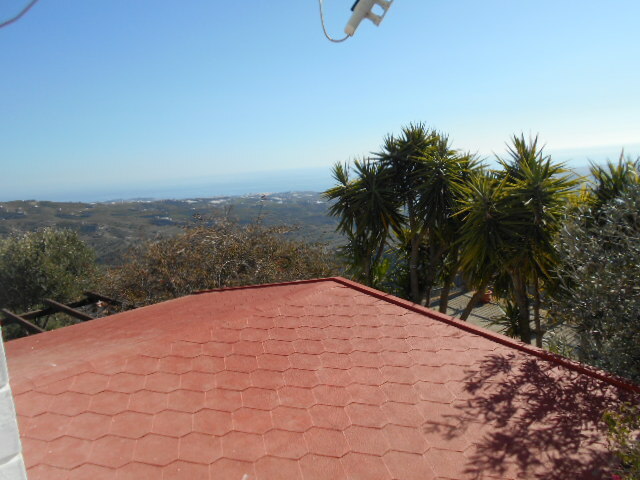 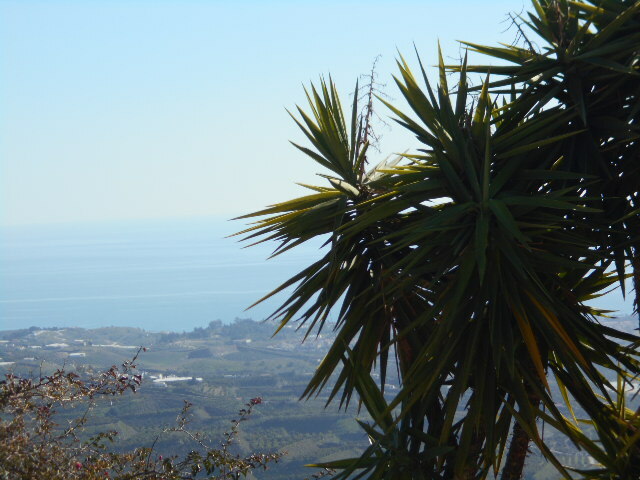 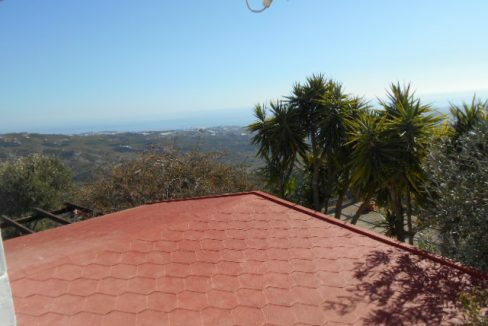 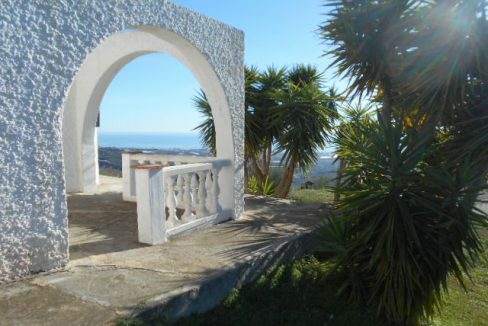 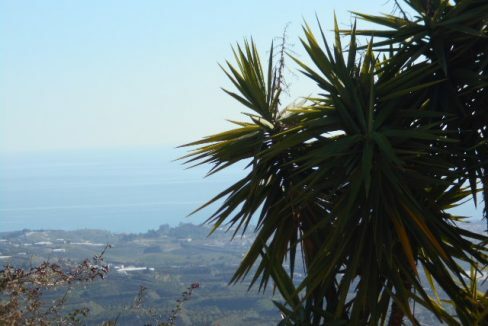 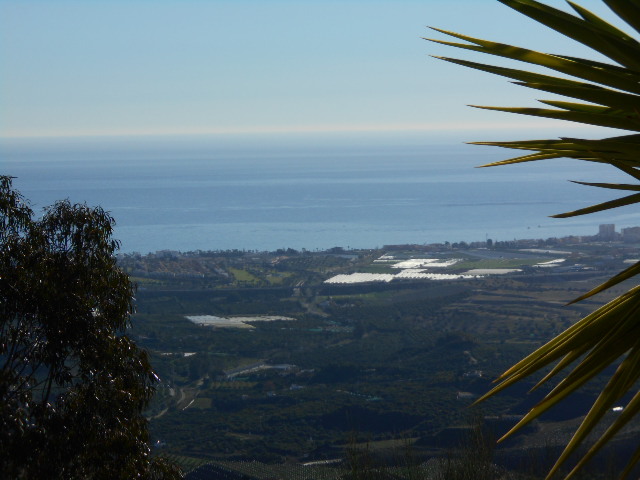 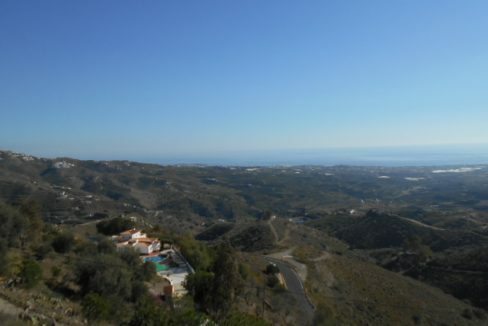 2 Beautiful villas 1 with 2 bedrooms and 1 with 3 bedrooms in the vicinity of the Spanish village of Arenas with stunning 360 degree panoramic views of the sea, mountains and countryside. 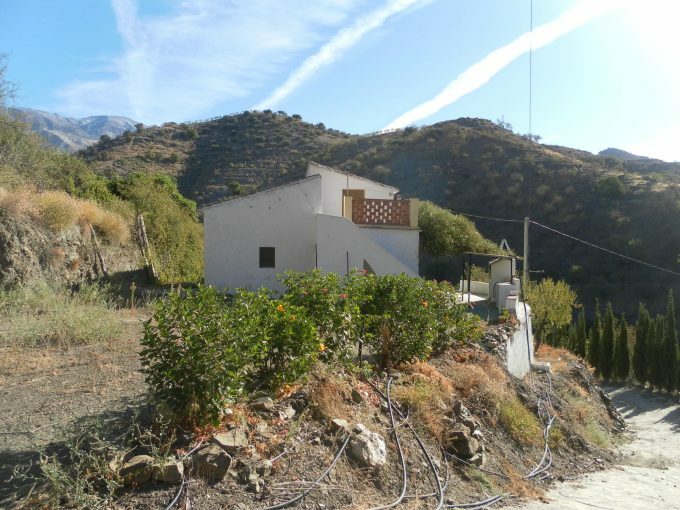 The 2 properties stand on the same plot and offer a fantastic opportunity for B&B, providing an income. 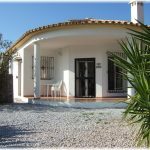 The living accommodation is access via the main door into a Spanish style open plan living room, dining area and Kitchen with breakfast bar. 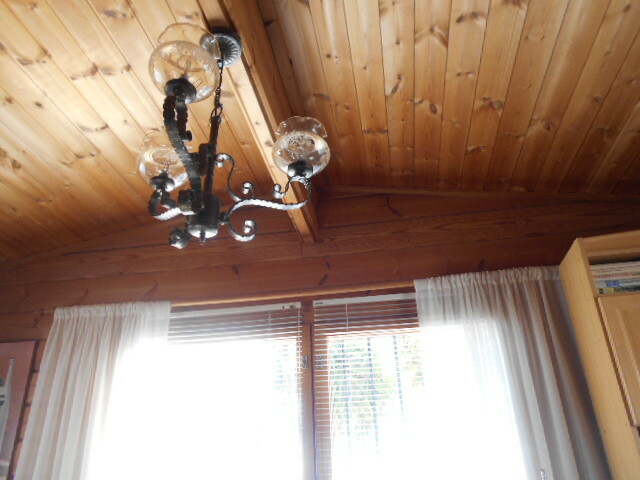 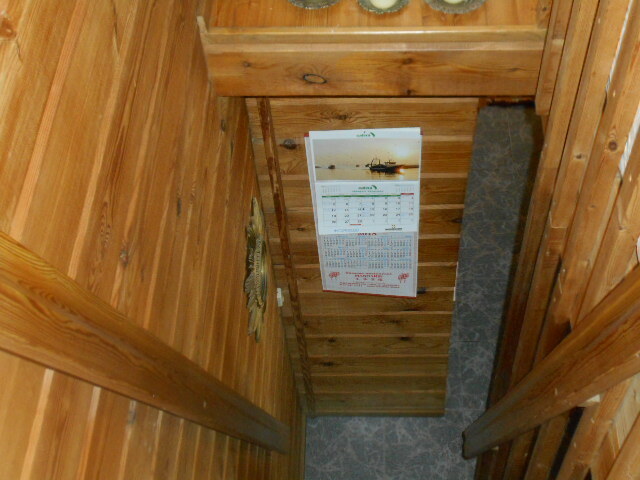 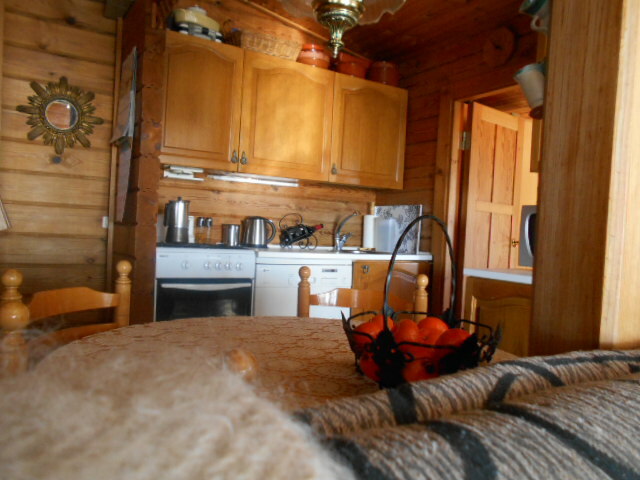 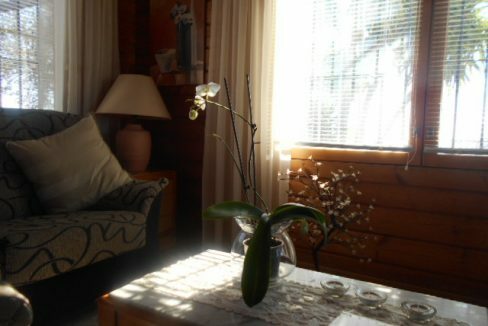 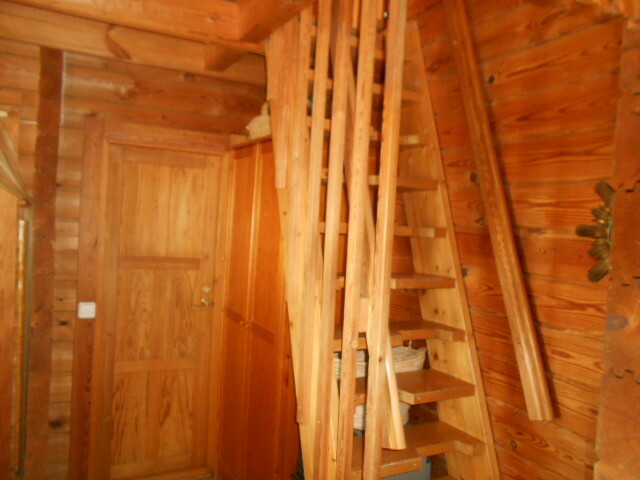 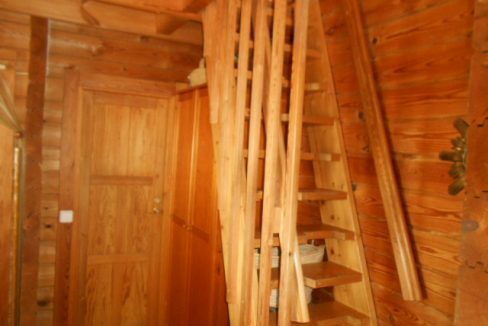 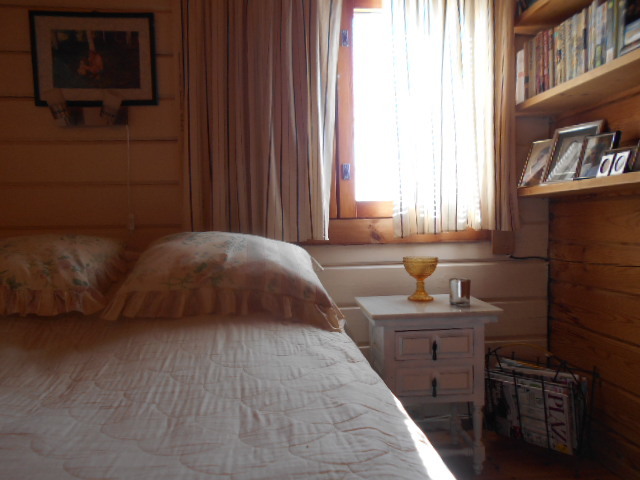 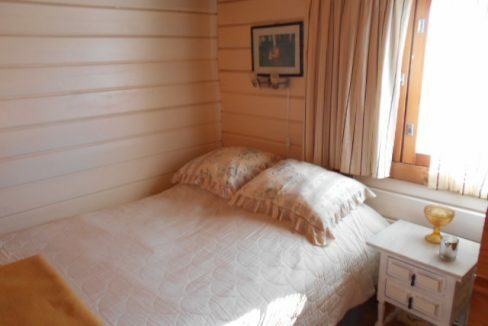 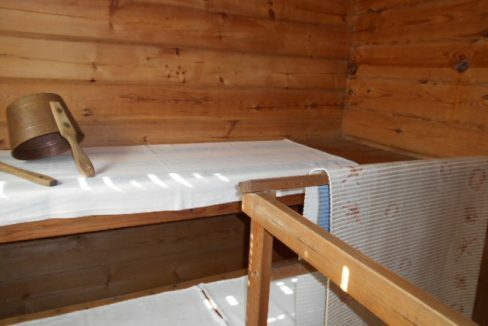 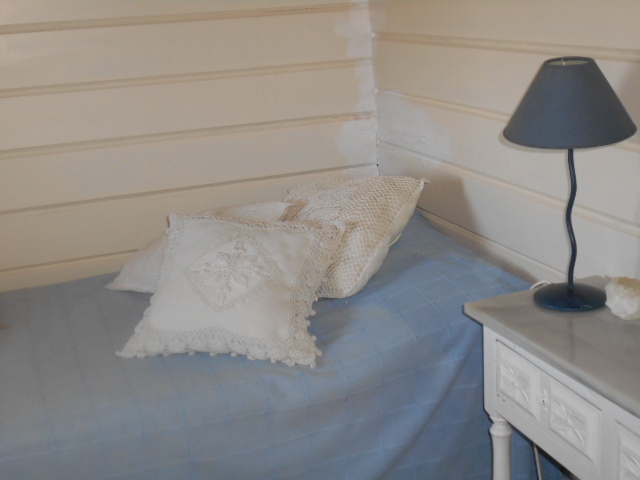 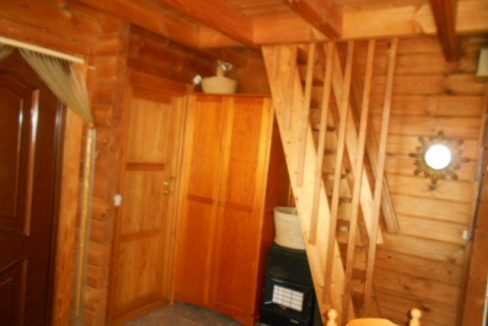 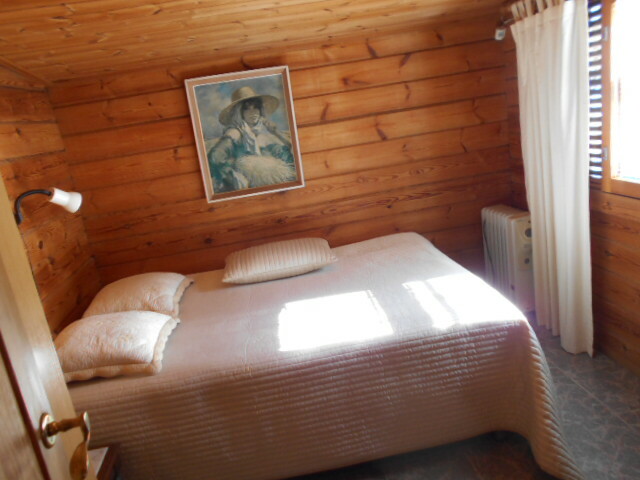 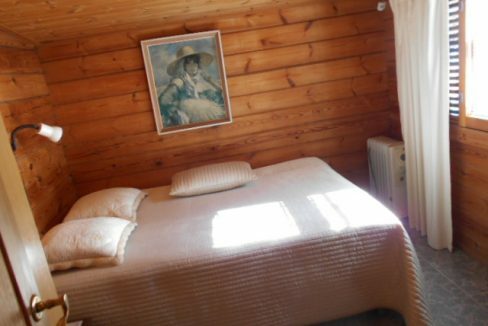 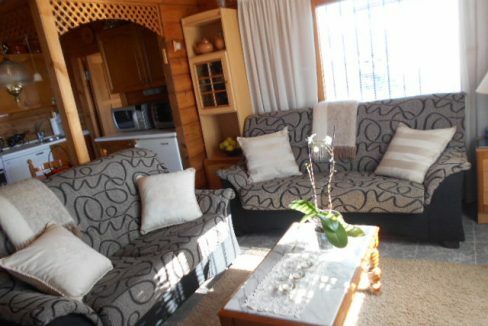 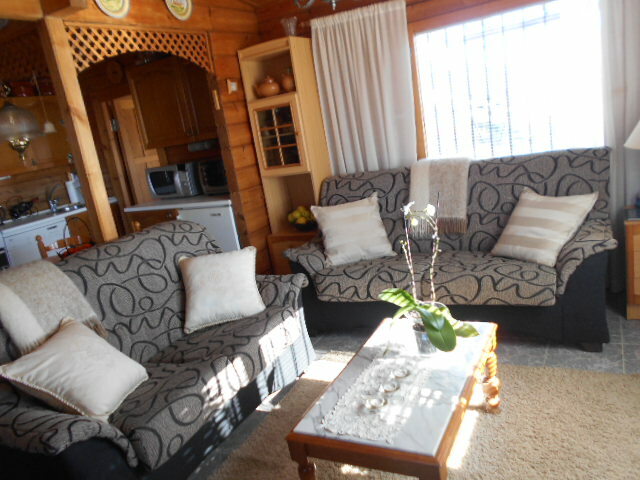 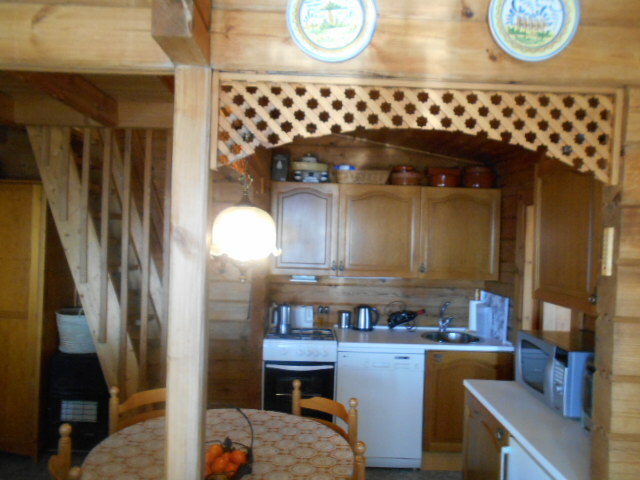 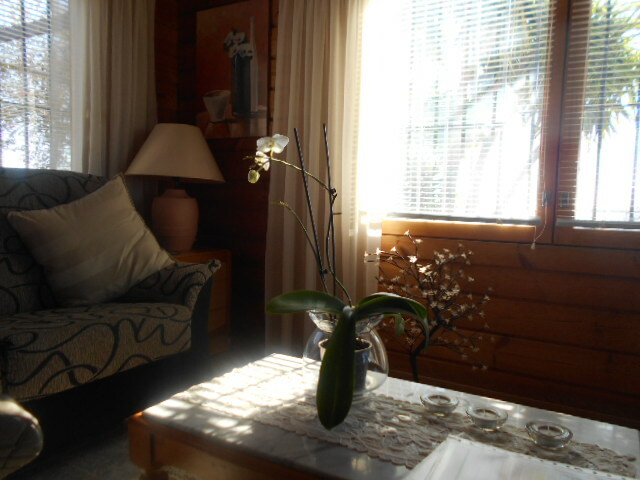 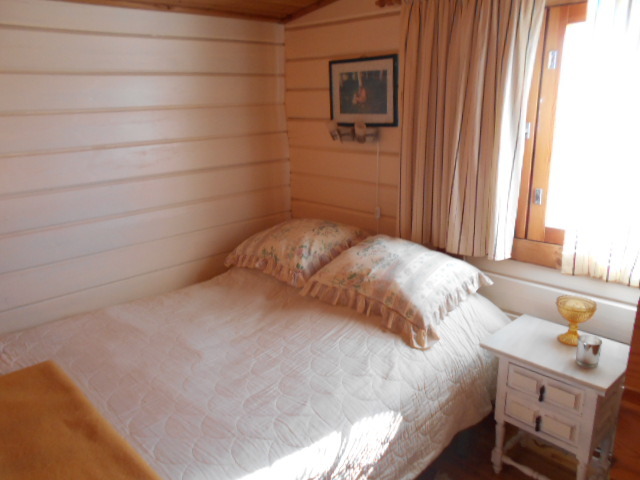 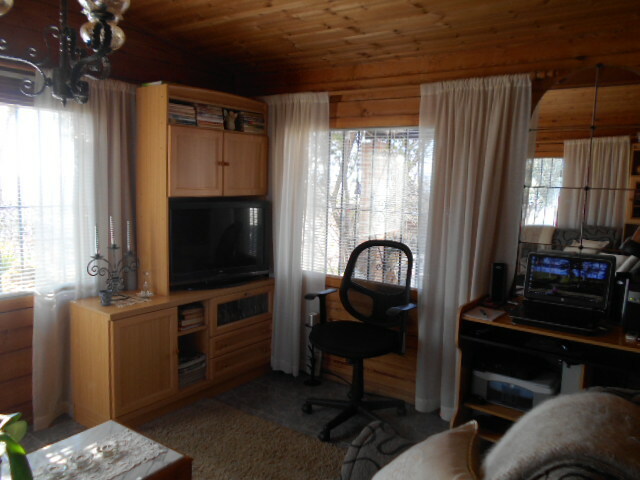 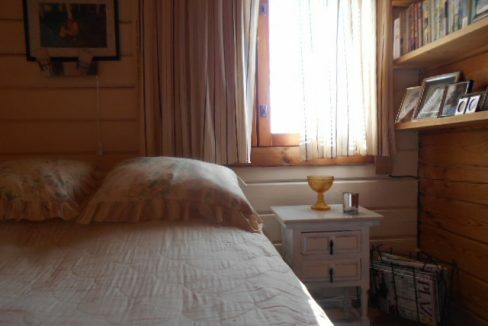 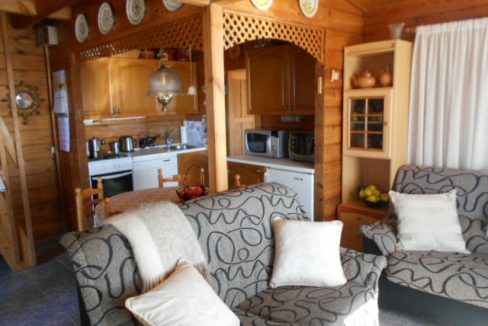 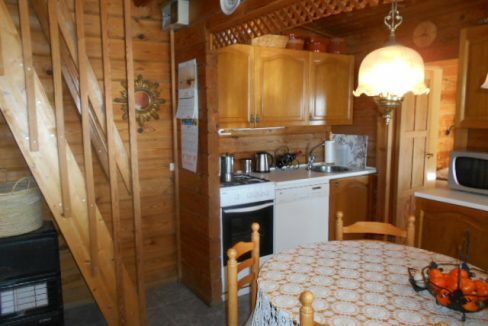 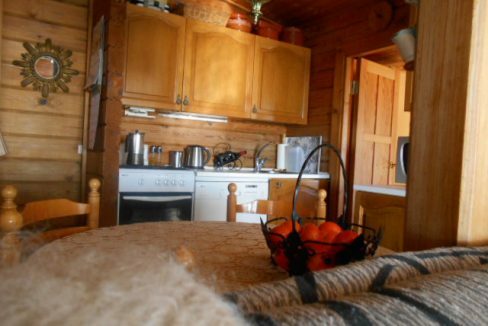 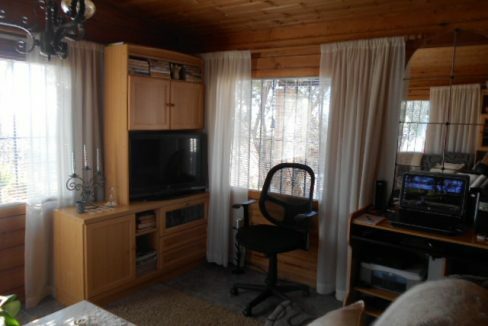 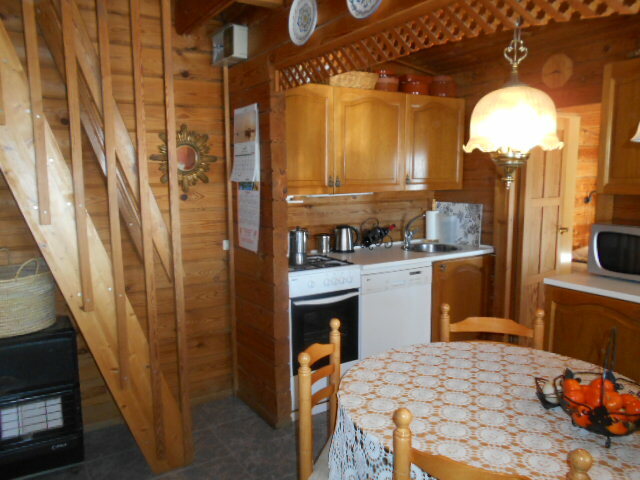 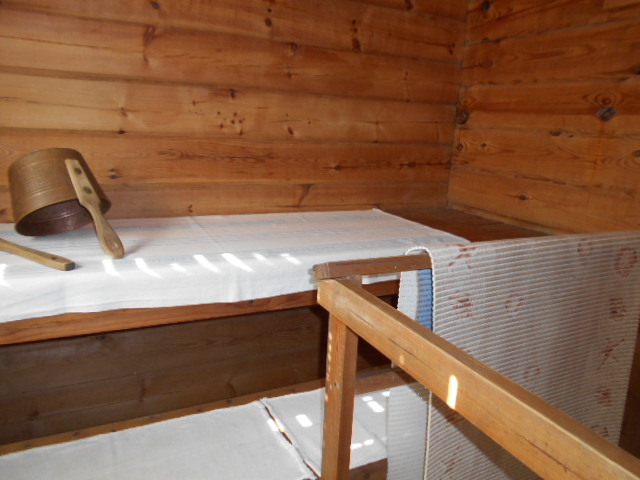 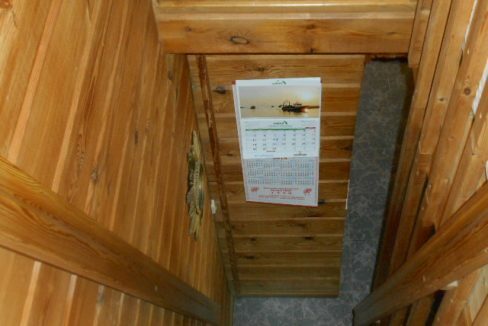 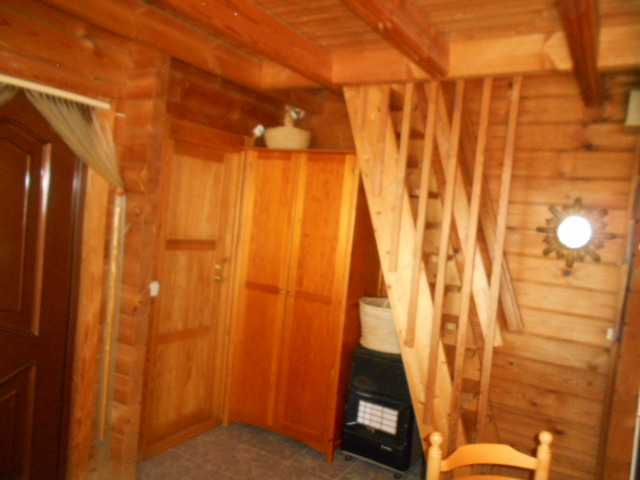 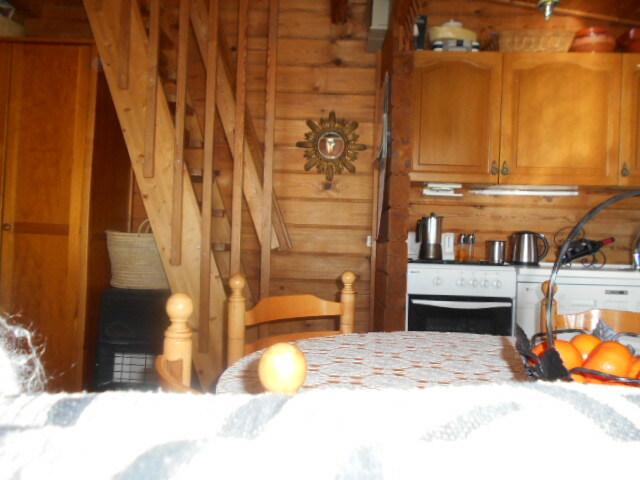 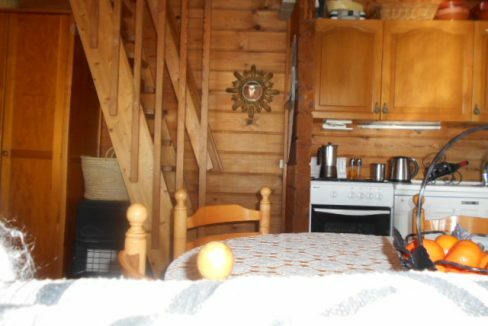 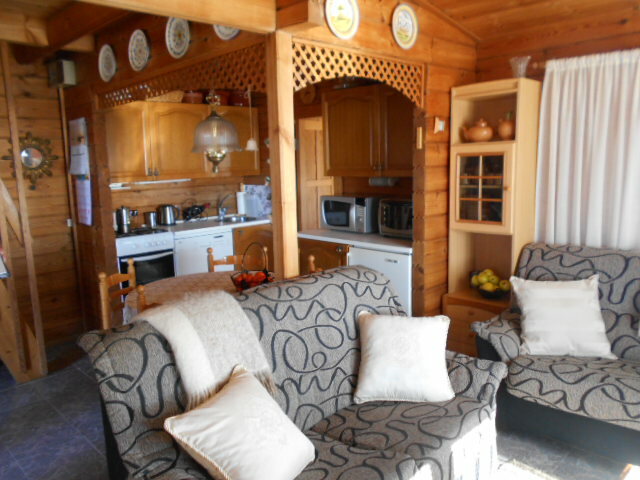 The room benefits from a log burner and the kitchen has plenty of wall and floor units, microwave, hob and fridge. 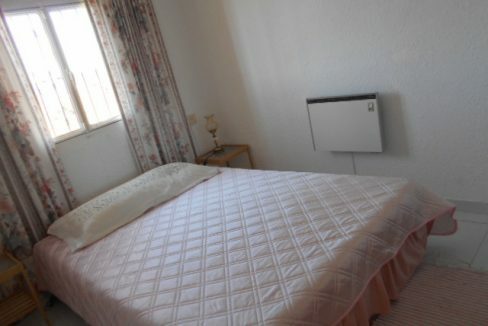 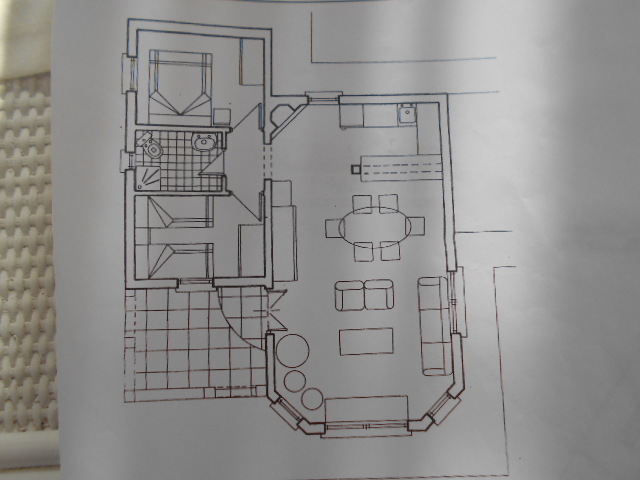 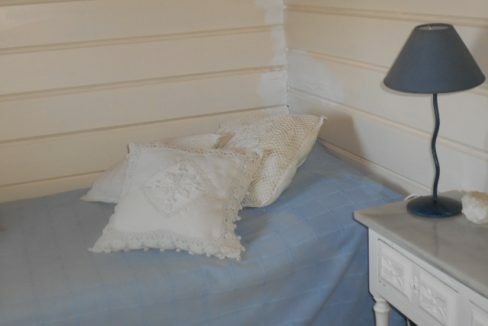 The 2 bedrooms are accessed via a door from the living room, with 1 small single room and a double with fitted wardrobes. 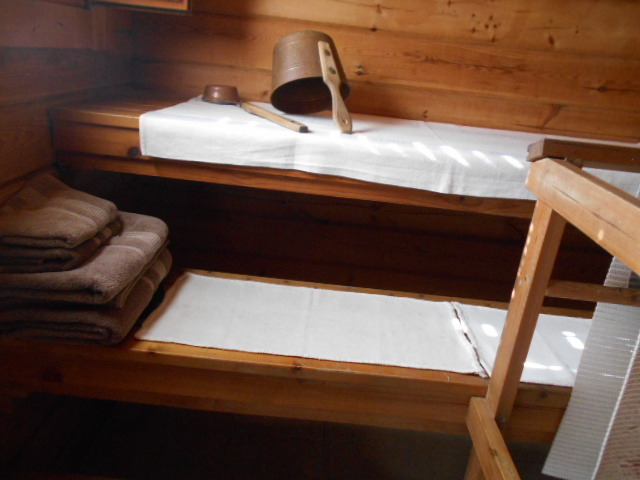 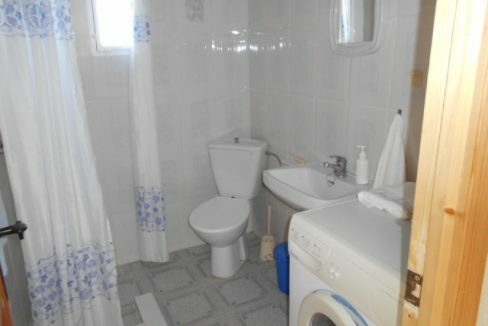 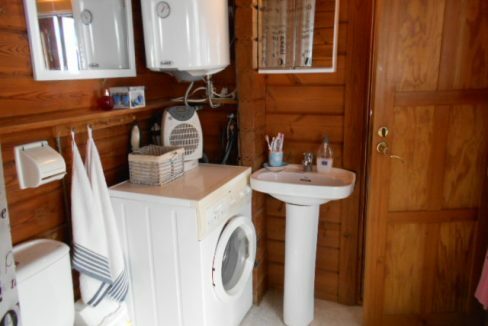 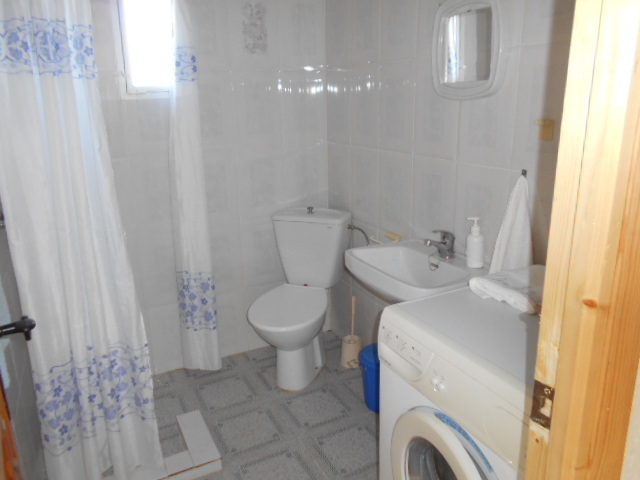 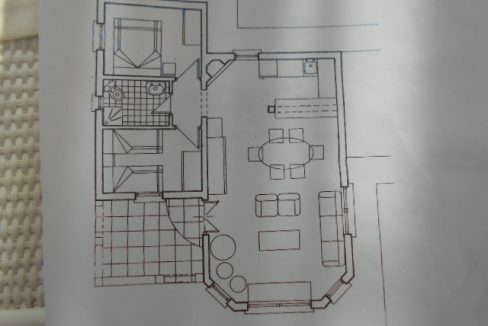 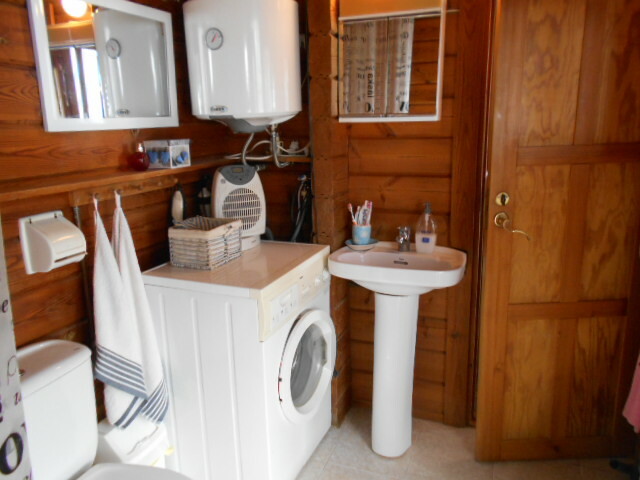 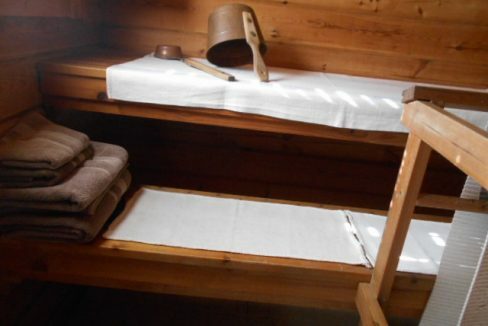 The large bathroom with shower, sink and toilet also houses the washing machine. 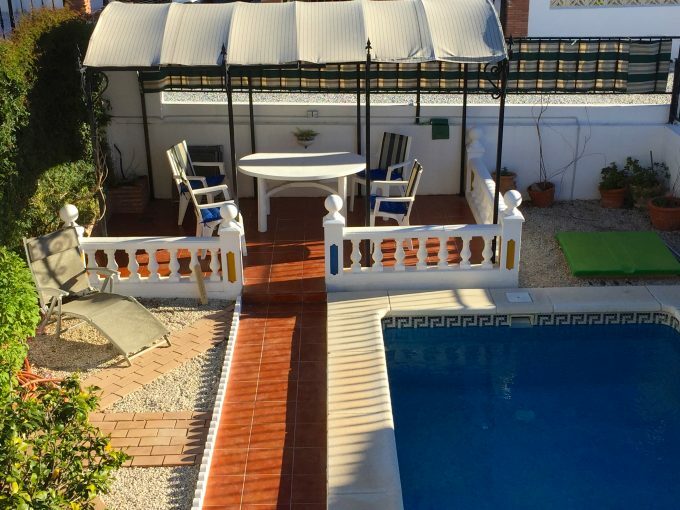 The outside is mainly laid to lawn with a terrace around the house and lovely arched patio area ideal for relaxing and enjoying the views. 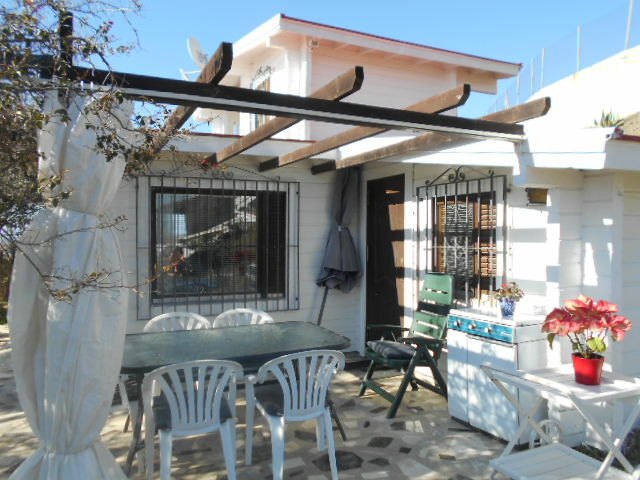 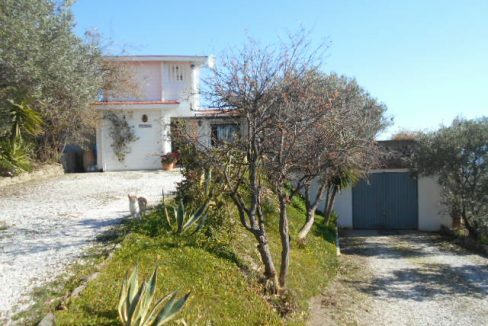 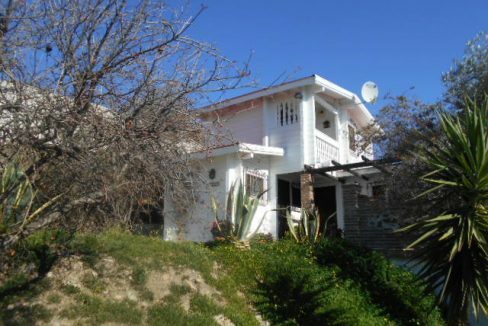 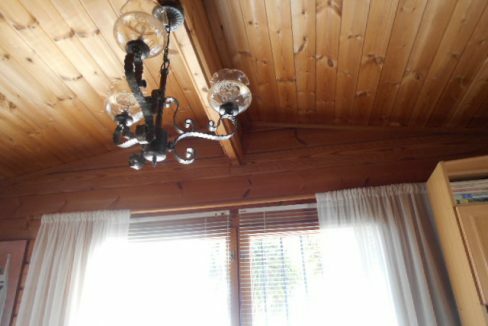 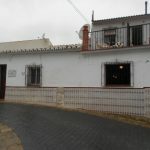 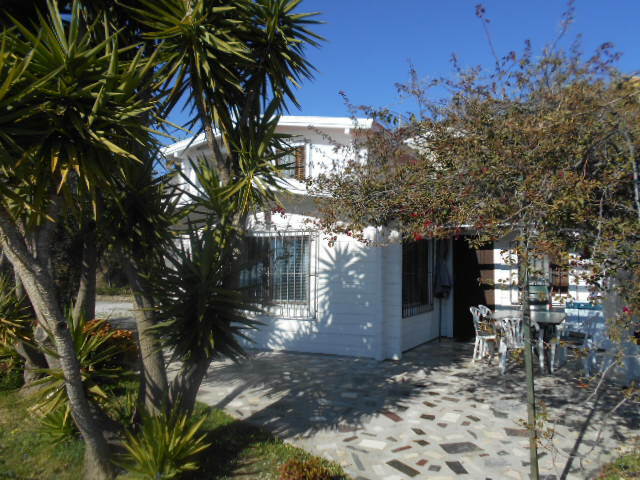 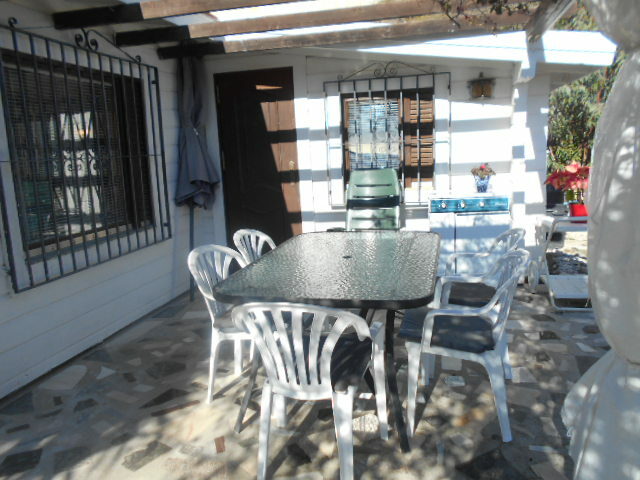 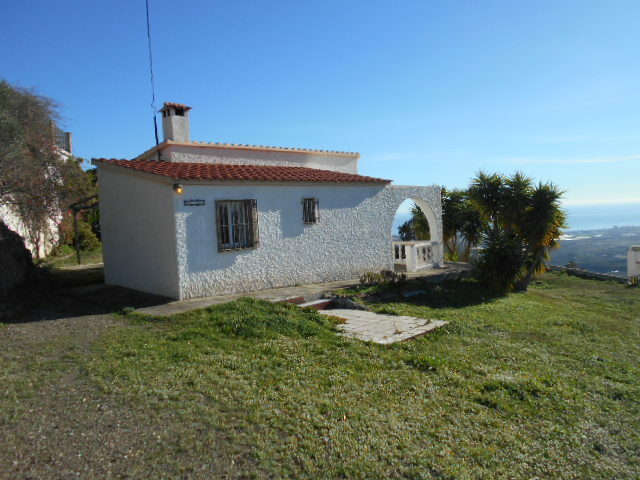 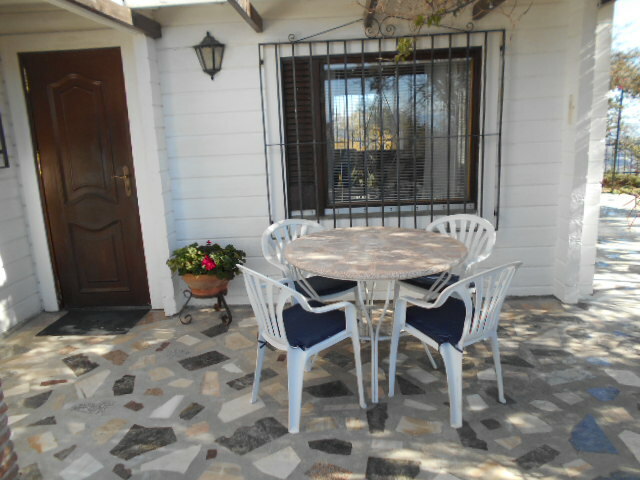 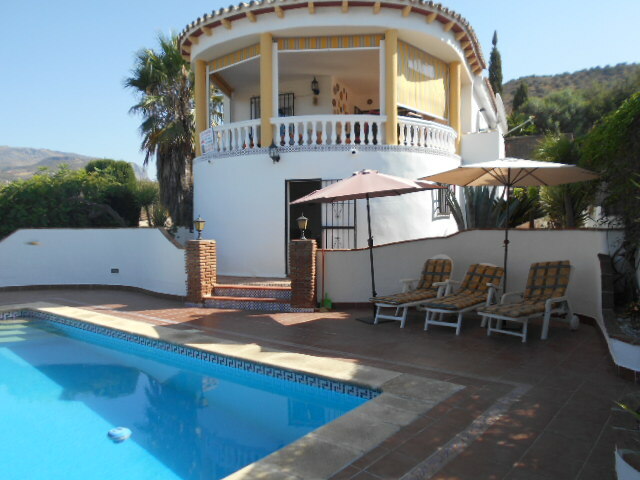 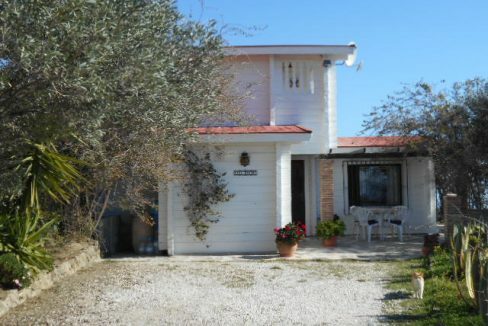 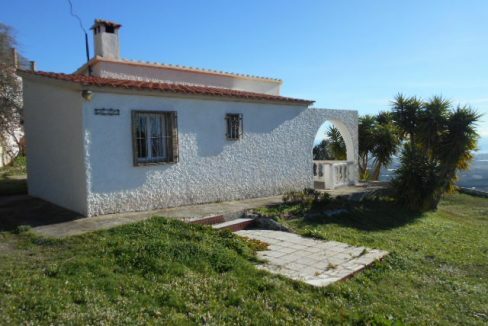 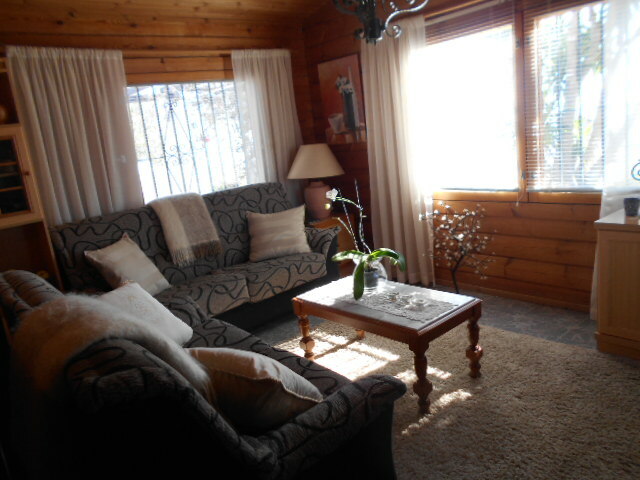 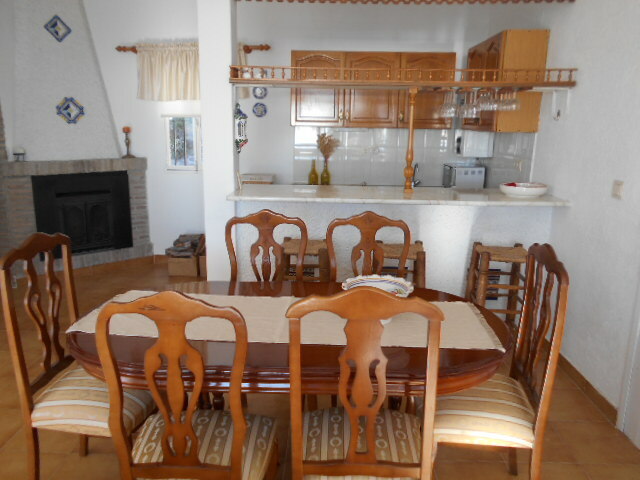 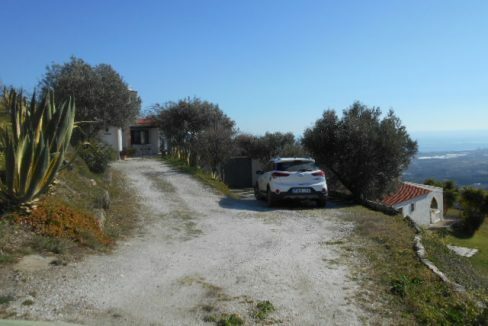 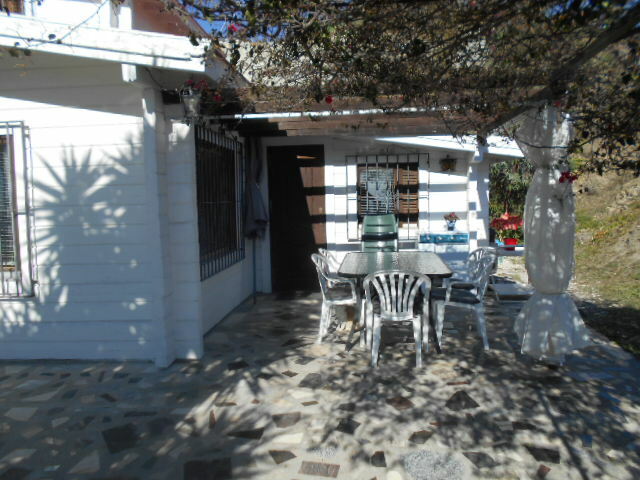 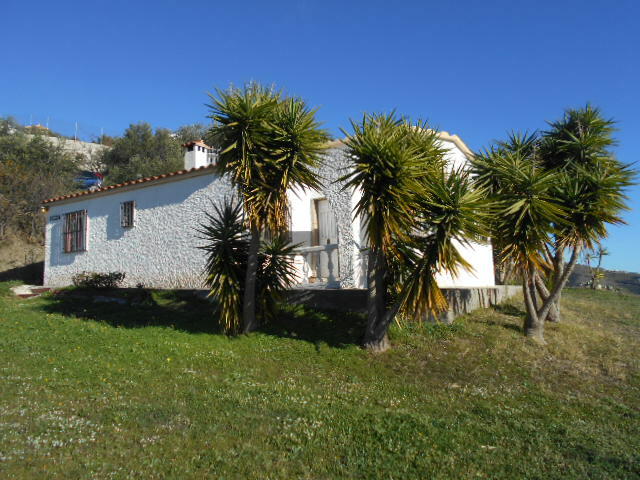 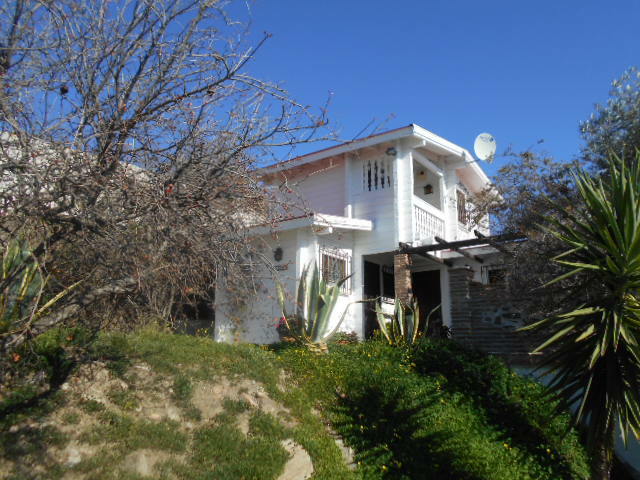 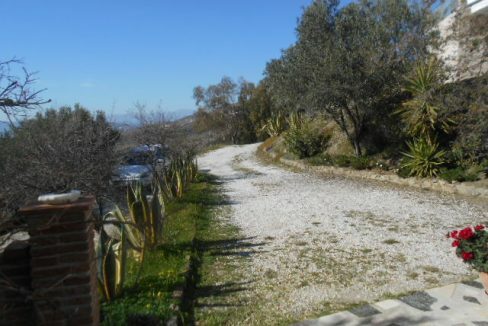 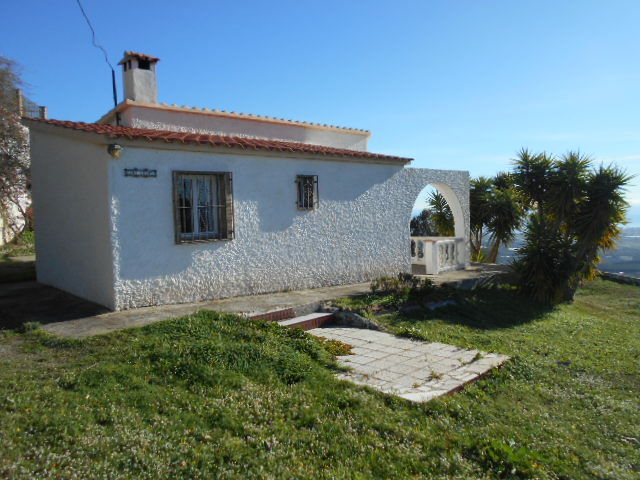 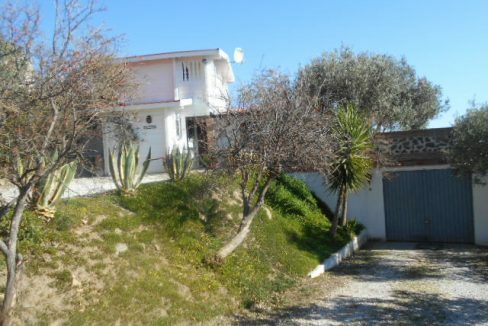 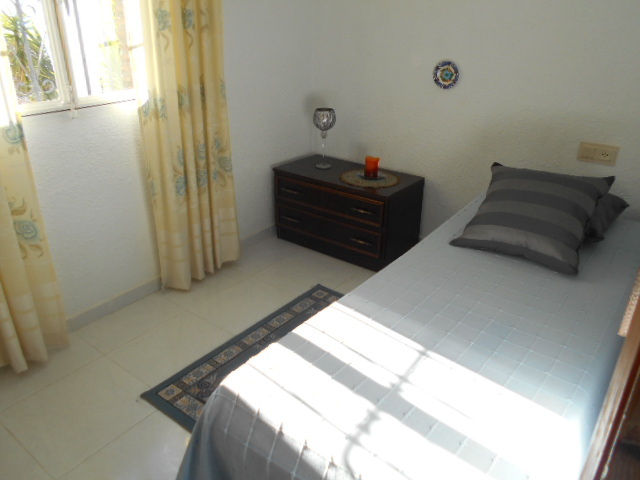 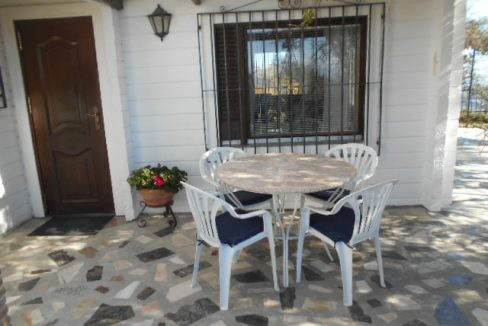 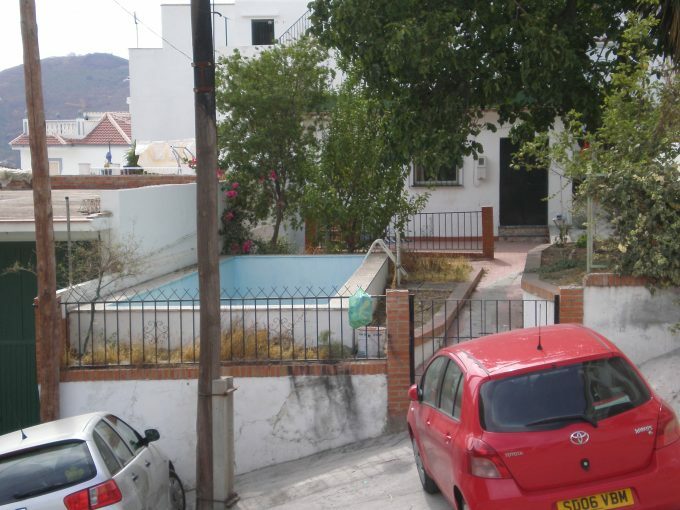 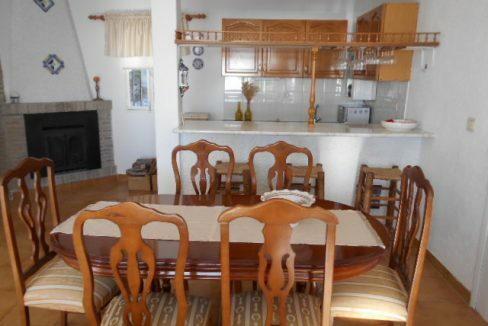 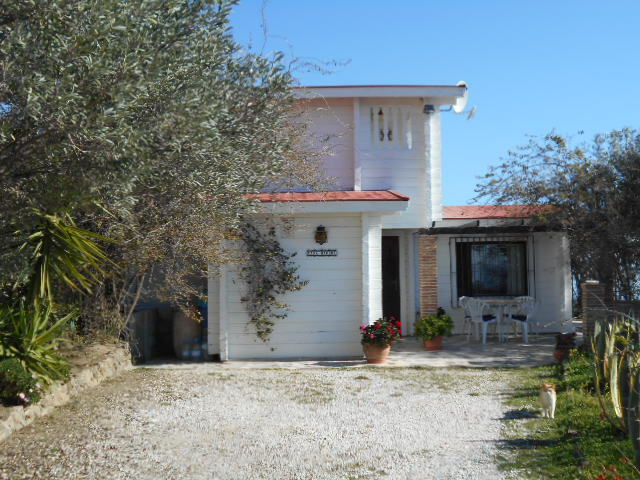 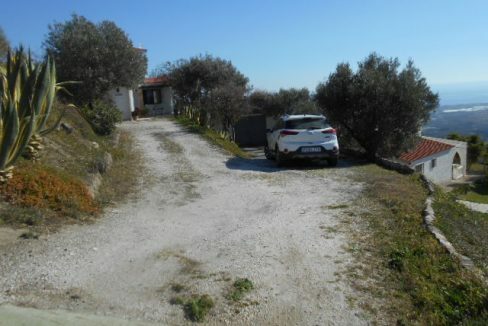 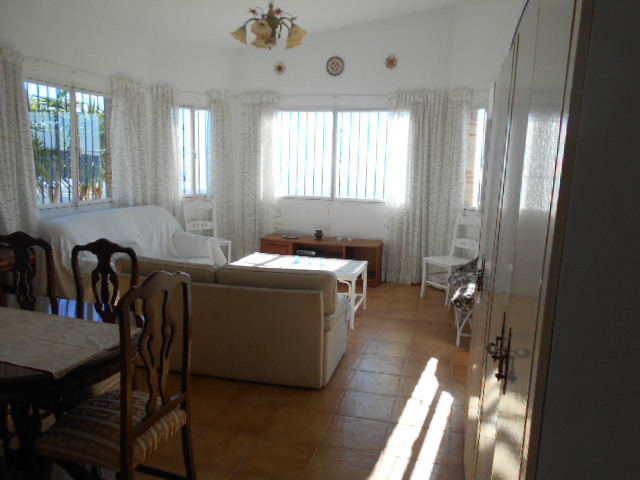 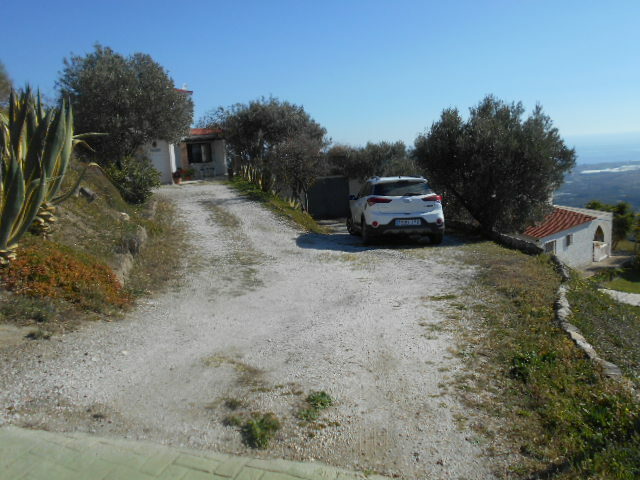 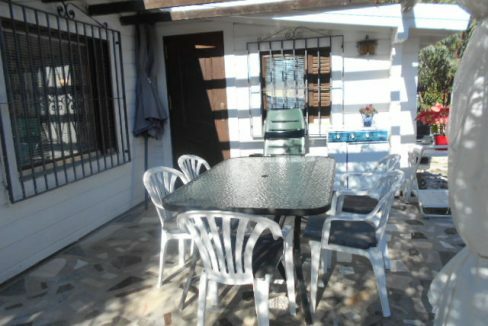 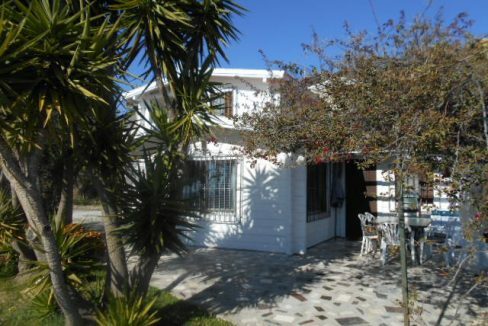 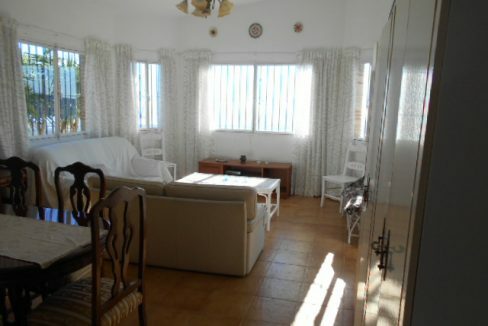 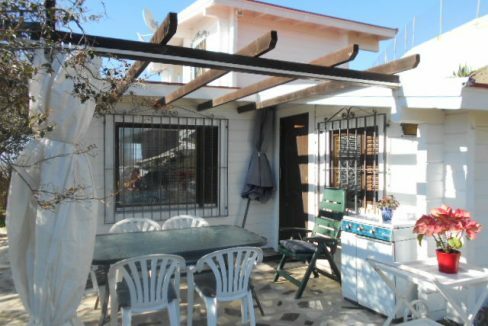 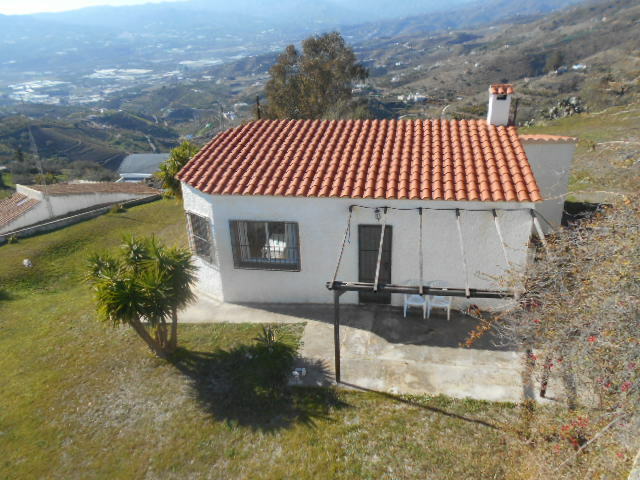 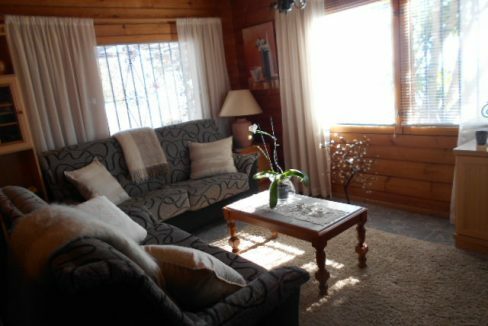 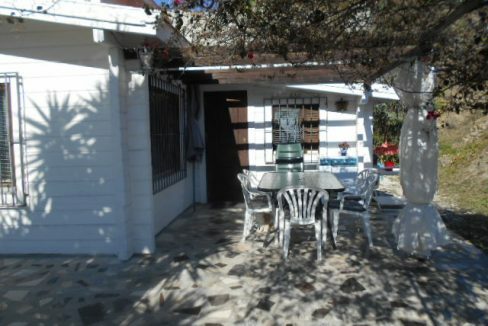 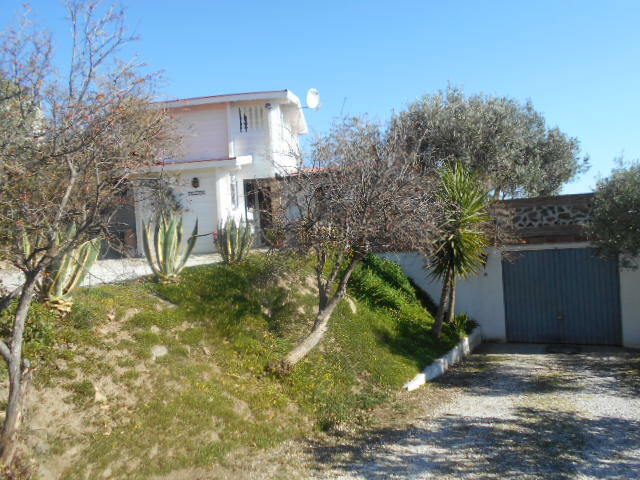 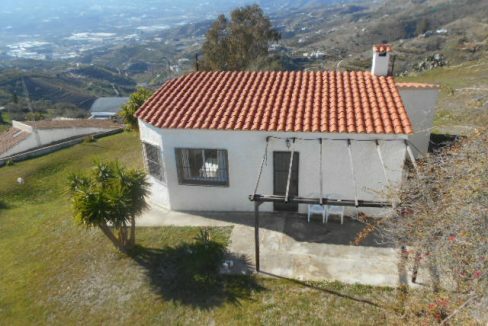 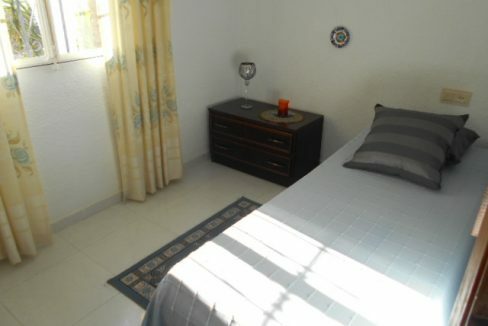 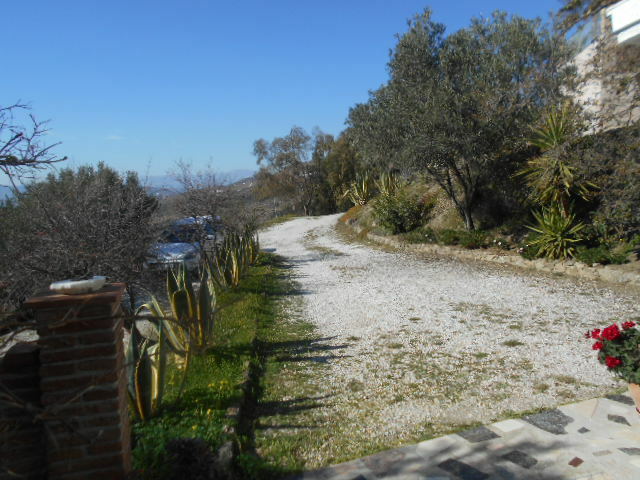 This property is in good condition and would also make a great investment for the holiday rental market.